SHOW OFF YOUR BEST #CHEESESTEAKSHUFFLE TO WIN 300 BUCKS! In celebration of National Cheesesteak Day on Monday, March 24th, we will be holding another exciting social media contest. This time, featuring the #CheesesteakShuffle. We will be asking fans to post their best “shuffle” for their chance to win $300 AND the ultimate fan experience –including a behind the scenes tour of Geno’s Steaks with Geno Vento himself! ‘Shufflers’ have until National Cheesesteak Day, Monday, March 24th to show off their moves. The winner will receive a $300 cash prize, Geno’s swag, a behind the scenes tour and lunch in the celebrity booth (the toughest reservation in Philly) with Geno Vento. The winner may also have a chance to put on an apron and get behind the grill! Runner-up fans will receive Geno’s memorabilia (t-shirts, pens, and sweatshirts). Fans are asked to share their video on our Facebook wall or tag Geno’s Steaks on Twitter and/or Instagram using the hashtags #NationalCheesesteakDay and #CheesesteakShuffle. Geno’s Steaks is a Philadelphia restaurant that specializes in making the best cheesesteaks in Philadelphia. We use only the freshest ingredients. Geno’s Steaks was founded Joey Vento. Geno’s is located in South Philadelphia at the intersection of 9th Street and Passyunk Avenue. 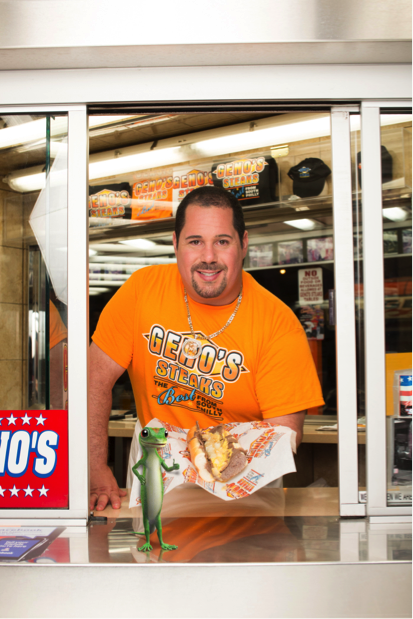 For more information about Geno’s, check out our About us page. You can also follow Geno’s Steaks on Facebook, Twitter and Instagram. For Geno’s full offering of merchandise, check out the online store. We accept all major credit cards, including American Express, Discover, MasterCard and Visa. Have a question? 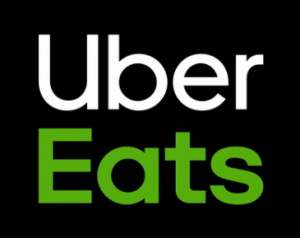 Call us 215-574-8100.